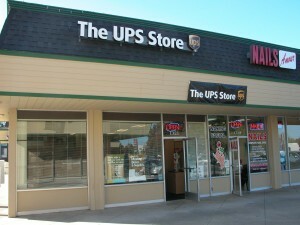 The UPS Store has moved from the Orchid Plaza at 812 South Winchester Boulevard to the West Park Plaza at 1321 South Winchester Boulevard at the corner of South Winchester and Payne. Also moved out of Orchid Plaza is Audible Arts. They have moved to 412 East Campbell Avenue in downtown Campbell. 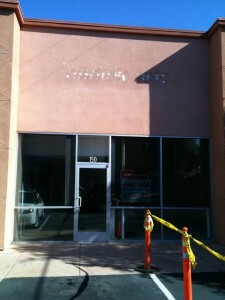 Audible Arts has also moved out of Orchid Plaza. This entry was posted on Thursday, November 19th, 2009 at 7:18 pm by John Vink	and is filed under Uncategorized. You can follow any responses to this entry through the RSS 2.0 feed. You can leave a response, or trackback from your own site.